Fostering alumni engagement through community, philanthropy, volunteering, and life-long learning. The 18-member Jones Graduate School Alumni Association (JGSAA) Board is charged with leading engagement between the business school and its alumni. The JGSAA Board acts as an advisory body to the dean and the administration and serves as a voice for the alumni community. 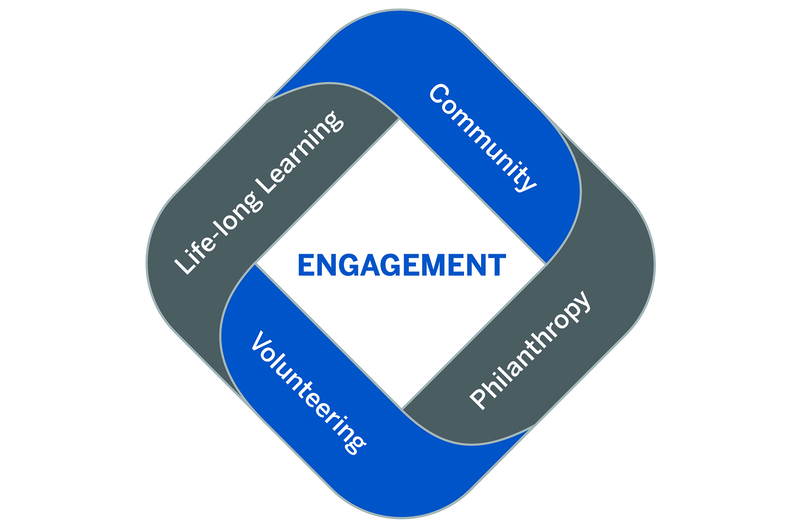 The Board's mission and purpose centers around four key pillars of alumni engagement: community, philanthropy, volunteering and life-long learning. If you are interested in serving on the board, please take a moment to read the JGSAA Board Member Responsibilities and Expectations Statement. Board nominations for the 2019-2020 year will open in spring 2019. For additional information, contact Alexander Wyatt, Assistant Director of Alumni Relations, amw4@rice.edu.